The 3****PYR Apartotel offers first line beach apartments in Fuengirola with easy access to Marbella, Benalmádena and Mijas and is just 30 km away from Málaga capital. On offer are 400 rooms all equipped with air-conditioning with individual control, Direct dial phone, Satellite TV, Equipped Kitchenette with refrigerator, and terrace. For those not wishing to self cater, immediately in the vicinity are numerous bars, cafés and restaurants. 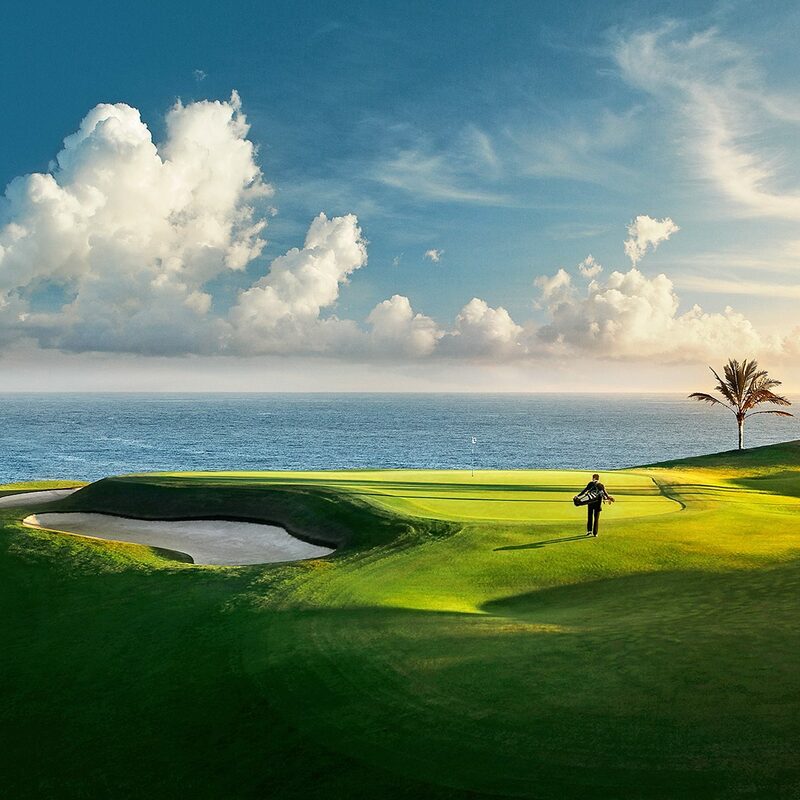 PYR Fuengirola is central to many of the best golf courses on the Costa del Sol. 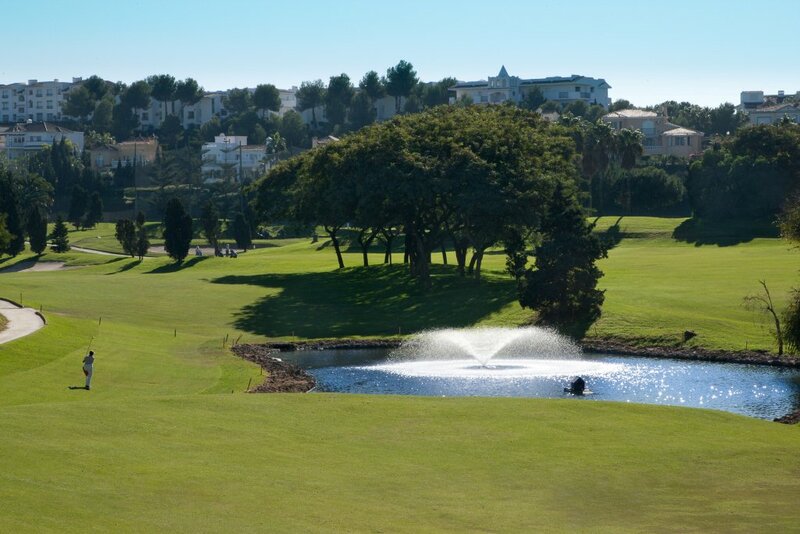 Within a 10 minute drive you can reach El Chaparral Golf, Santana Golf, Mijas Golf. PYR is central is many facilities and is walking distance to an abundance of restaurants, bars, shops and transport. On site there is a swimming pool which is then heated during autumn and winter, Sun-beds and parasols for rent all surrounded by gardens. 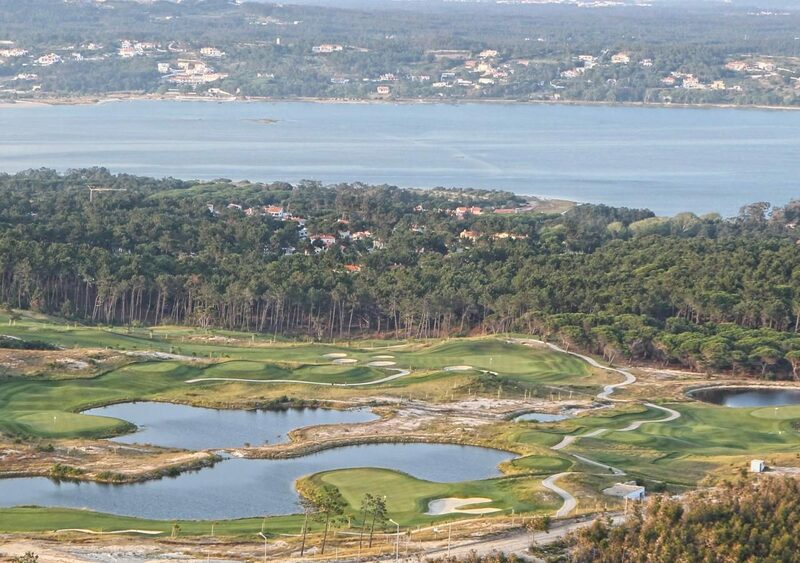 There are many activities to take part in, in the surrounding area such as watersports, sports activities, golf, swimming, horse riding and much more.